You may find it strange from someone who espouses frugal retirement living, to hear there are certain things that you should not try to buy at the lowest price... it doesn't mean you have to waste money, just spend it wisely. You have probably heard that you spend one third of your life in your bed... to me it makes no sense whatsoever to buy a cheap mattress. In this category, you should buy the very best mattress possible... hint in our case, the initials are TP...pricey but very well worth it. 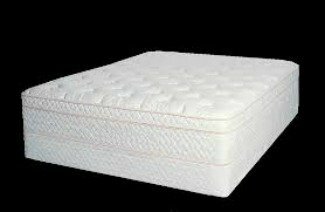 Your back will thank you in the long run, your body needs rest, given the amount of time that you spend in bed... not buying the very best mattress that you can is false savings. A "smart" car is only smart if everyone else drove one. While visiting Europe were gas costs $8-$9 a gallon, we saw a lot of smart cars and motor scooters...you may save a lot on gas but if you're involved in an accident with a larger car... there is nothing smart about saving gas. A possible exception may be in a retirement community such as we live in, the maximum speed limit is 35 miles an hour... if you stay on the compound a smart car may be smart... but to drive one on a freeway is asking for disaster. 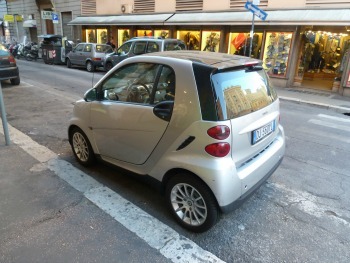 Incidentally, in Europe they sometimes park these "smart" cars perpindicular to the street, they don't stick out. It is a false saving not to have an annual physical... even without insurance, even if you have to pay cash to see a doctor. It is perfectly fine to get blood work done at a discount and take the results to your doctor... for instance, pre-Medicare for me, could get blood work done for $30 maximum. You do not have to have a doctor's prescription to get a blood test that shows you vital things like your cholesterol level, blood sugar, etc. You should keep records of your blood tests, they are computer-generated, and will point out any reading that is outside the norm. Here is where we get our health insurance...if you are under 65 you're not required to give your phone number, and can analyze about 100 policies in less than a minute. 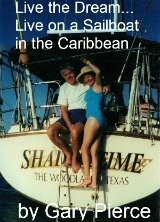 Thanks for reading non-frugal basics you can save in other areas.